Charlotte Security Services Solution. With Local Response. 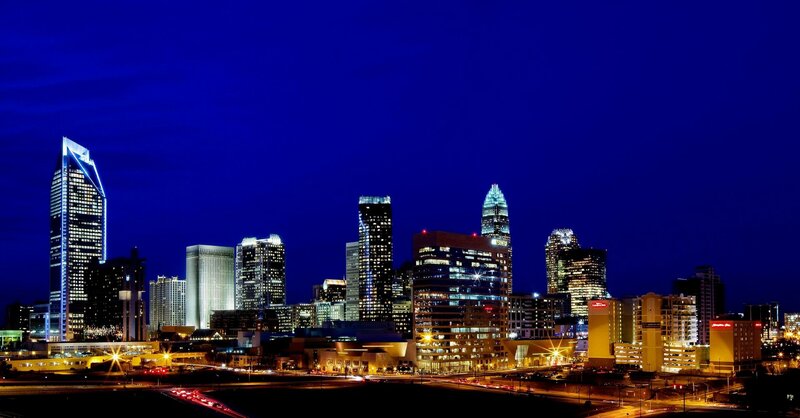 It is our goal to find the Charlotte security services strategy that will enhance safety, client success, overall relationship building, and productivity. At Southeastern Public Safety Group, as our name implies, public safety is our number one focus. We don’t just respond to our client’s needs, we develop and implement patrols to help prevent unsafe environments. 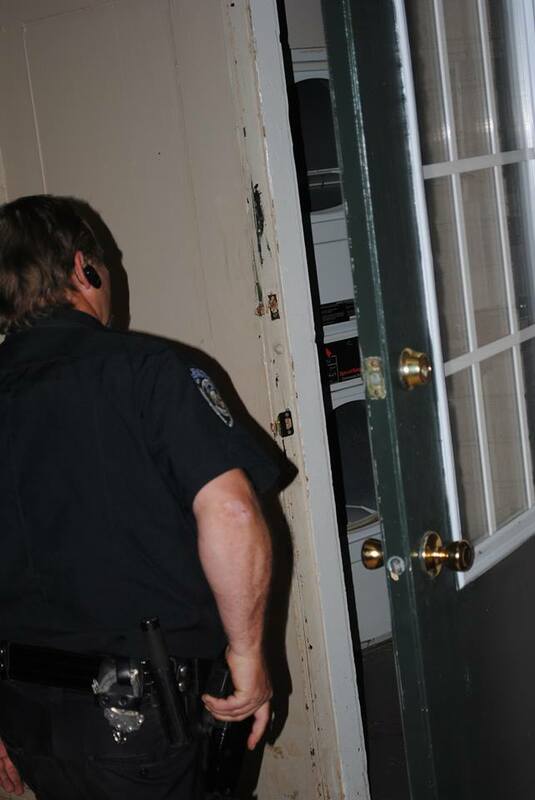 Or simply maintain the level of security that our clients are accustomed to having with us. Southeastern strives to heighten Charlotte Security Services. Storm damage has been reported in northwest Charlotte, Bessemer City, and Lincolnton as well as York, Alexander, and Lancaster counties. On the Report Card this week, everyone earned B’s, even a popular spot in the Epicenter. Tornado watch for Charlotte area extended until 8 p.m.
© Copyright 2009 -2019 Southeastern Public Safety Group, Inc. All Rights Reserved.